New England Construction's project, the new Neighbors Emergency Center in West Warwick, RI, was featured this weekend on WJAR NBC 10 news. Mario Hilario reports on this new freestanding ER that will be a boon to the local community. Their story, with a link to the video report, is featured below. "A New Freestanding ER to Come to Rhode Island! People in the West Bay will soon have a new option to receive medical treatment. 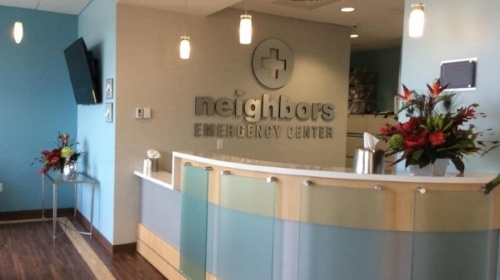 Texas based Neighbors Emergency Center is opening a new freestanding ER in Rhode Island, its first in the Northeast. Their new six thousand square foot facility will be on Quaker Lane in West Warwick. The staff says they'll be offering a balance of patient care that is both personalized and expedient. "We're able to get patients seen on average within ten minutes and discharged in general within an hour and a half," said Facility Director Melissa Frias who is an R.N. Frias says that goal is achievable because of the compact nature of their services. The facility, which has a lab, X-ray machine, ultrasound and CT scan all on site will allow the medical team to receive patient test results faster. The freestanding E.R. which will be open and staffed twenty-four hours a day, seven days a week, is being touted as a first of its kind in Rhode Island. "To go to CT scan you only have to go a few feet down the hallway as opposed to going to another wing of a hospital, everything can be done relatively quickly," said Frias. "We want them to stay near us the provider, so they will always have us within arm's reach, to be able to ask questions, they're not going to be travelling to different departments," said Dr. Susan Collemer Medical Director. The new facility will treat both adults and children, employing thirty people from the community. There will be a board certified E.R. physician, Emergency Department trained R.N. and rad tech always on duty. Staff is calling it another option for E.R. care. "I think it's really patient preference, in what they're most comfortable with, I think we really want to get involved in the community so people get to know us," said Dr. Collemer. Construction on the new facility is wrapping up. The new Neighbors freestanding E.R. 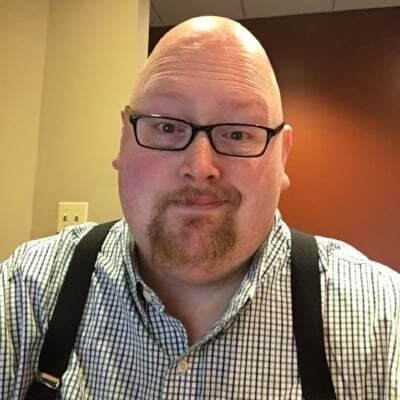 is expected to be up and running by the end of November."